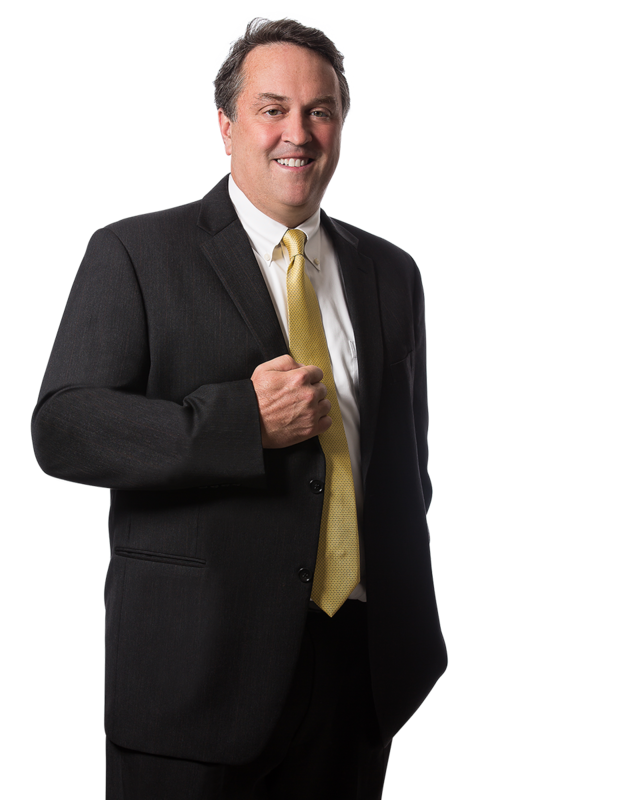 William Longo is a civil litigator who has tried numerous cases to a verdict in both Pennsylvania and New Jersey since 1990. He came to Margolis Edelstein in 1997. 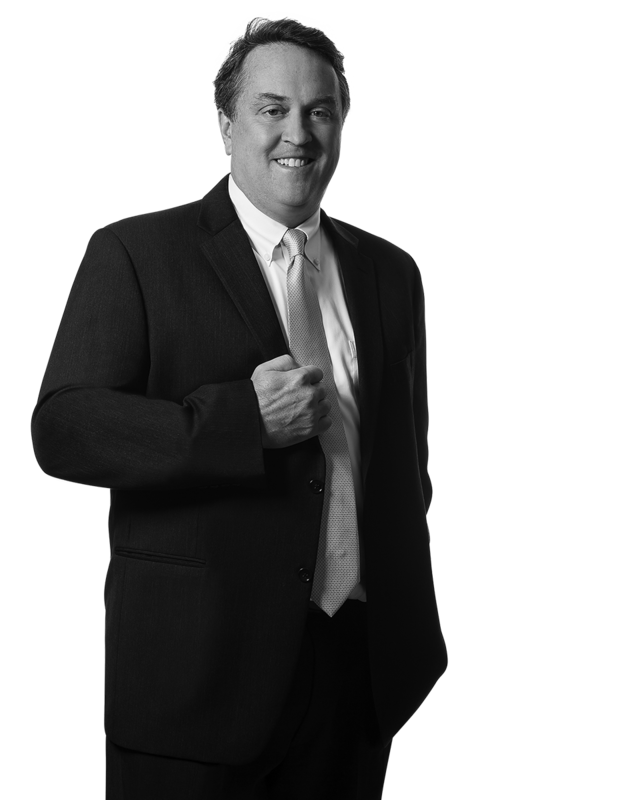 Bill’s areas of concentration include Professional Liability (Realtors, Home Inspectors, Appraisers, Dentist), Products Liability and General Liability claims. Bill provides Risk Management Seminars to Professionals in the Real Estate Industry and has participated as a Lecturer for Continuing Legal Education Courses throughout Pennsylvania. He was recently on the faculty on “Handling the Failure to Disclose Case” for the Pennsylvania Bar Institute. Bill is also a certified arbitrator in the Philadelphia and Bucks County Courts of Common Pleas. Bill successfully defended a real estate broker in Vasile v. B.S. Real Estate, Inc., where the issue was the alleged failure to disclose a known defect with the structural integrity of a condominium unit. Bill convinced a Philadelphia jury that the broker had no such knowledge and that the broker had no duty to inspect or investigate the property before the sale. In Kramer v, Dunn, the plaintiff alleged that a real estate agent was liable to a buyer for a mistake made by the builder of the property more than thirty years prior. Bill persuaded the Pennsylvania Superior Court that the trial court did not abuse its discretion when it granted his client’s motion for Summary Judgment on the first day of trial.